Beginning in the early 18th century and ending with the conclusion of the Plains Indian wars of the 19th, the lands encompassing the state of Nebraska saw many bloody clashes between whites and Indians. With his new book Battlefields of Nebraska, author Thomas D. Phillips has skillfully compiled an encyclopedic reference work documenting these events. Rather than employing a strictly chronological approach, Phillips chose to divide his work into three parts [I - Major Battles and Campaigns, II - Significant Encounters, and III - Skirmishes, Incidents, and the Shadows of History], differentiating events by criteria such as scale of forces involved, the significance (both locally and nationally) of the event, and availability of source material. It works well, and there are far too many to go into here, but a few examples will suffice to give the reader an idea of the book's content. Part I begins with the Spaniard Villasur's 1720 expedition, and then moves on to a good essay length account of the 1855 Battle of the Blue Water (Ash Hollow). For Civil War readers, this section provides a good overview of the overlooked (at least compared with the 1862 Santee Sioux uprising in Minnesota) 1864 clashes between white civilians and soldiers and Sioux, Cheyenne, and Arapaho raiders that occurred along the trails, ranches, mail stations, and settlements from Colorado to Nebraska. Chapters are also devoted to the February 1865 battles of Mud Springs and Rush Creek. The 1858-1869 Republican River campaigns are also covered, as well as the Battle of the Blow Out and Warbonnet Creek. 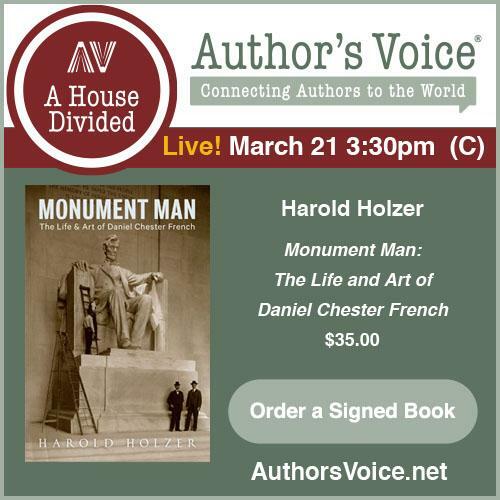 Part II covers the establishment of the first American forts in the early 19th century, the Pawnee War of 1859, Mackenzie's Raid, and the battles of Spring Creek, Sioux Creek, and Pebble Creek. The final section provides paragraph length summaries of 93 additional raids and skirmishes. Although there is the occasional modern site description and mention of preservation levels, Battlefields of Nebraska is not a guide or touring book. With a couple exceptions, the 13 maps simply provide general locations as dots on a state map. Other illustrations, to include period and modern photographs, are sprinkled throughout the text. The narrative accounts are annotated, the notes indicating a reliance on published sources. 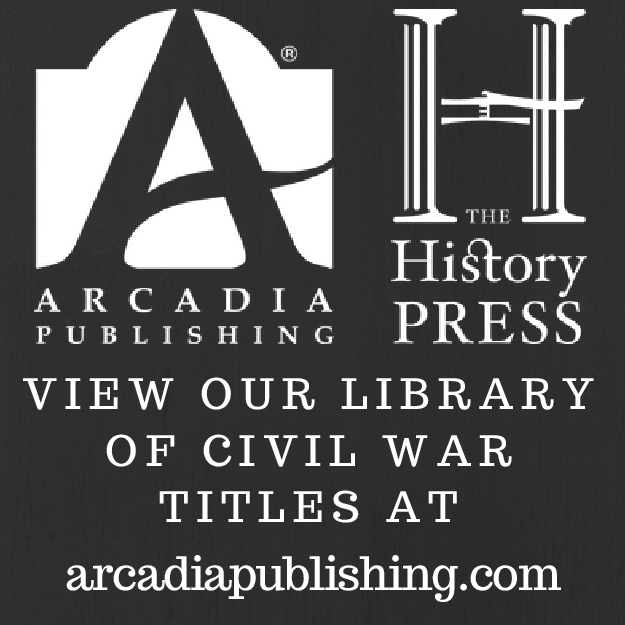 The eight appendices provide some additional information about Civil War units raised in the state, along with some numbers and losses data. Appendix maps also locate for the reader the Nebraska Pony Express stations, ranches, camps, and forts mentioned in the book. 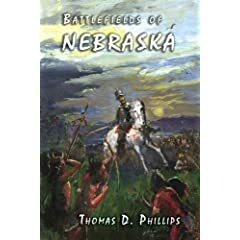 As a comprehensive reference that compares favorably to books like Michno's Encyclopedia of Indian Wars and Forgotten Fights or Rathbun's Nevada Military Place Names of the Indian Wars and Civil War, Battlefields of Nebraska is a very useful book for students of the Plains Indian wars. 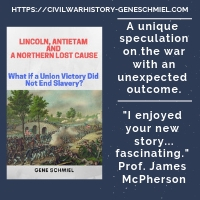 There is also enough relevant content to draw the interest of Civil War enthusiasts wishing to learn more about the outposts of the conflict. This accessible compilation will also make for a nice gift for any history-minded Nebraska native. Sounds like a good one -- I'll have to check this out, and see what battlefields might have been in proximity to my old childhood stomping grounds. As a cub scout, I once found a bison tooth near the Platte River. A great treasure that my mother later donated to a school in Arkansas.